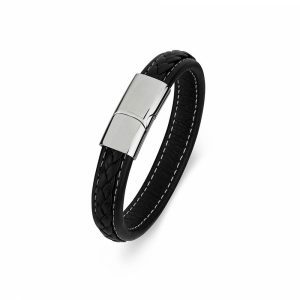 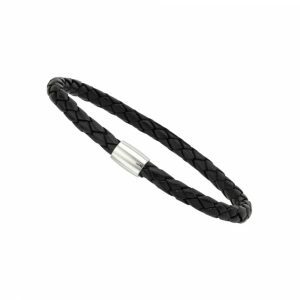 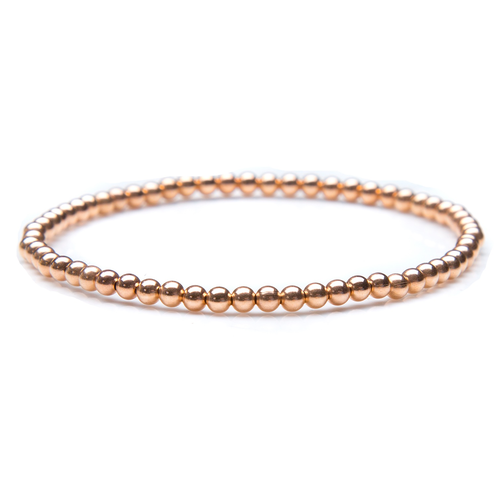 Stretch bracelets are very popular and so comfortable to wear! 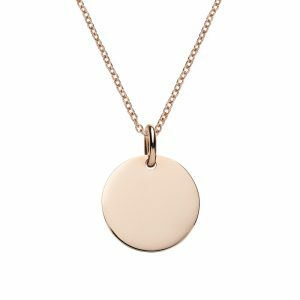 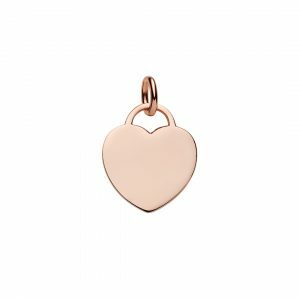 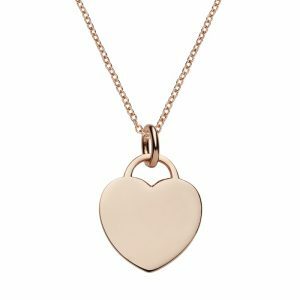 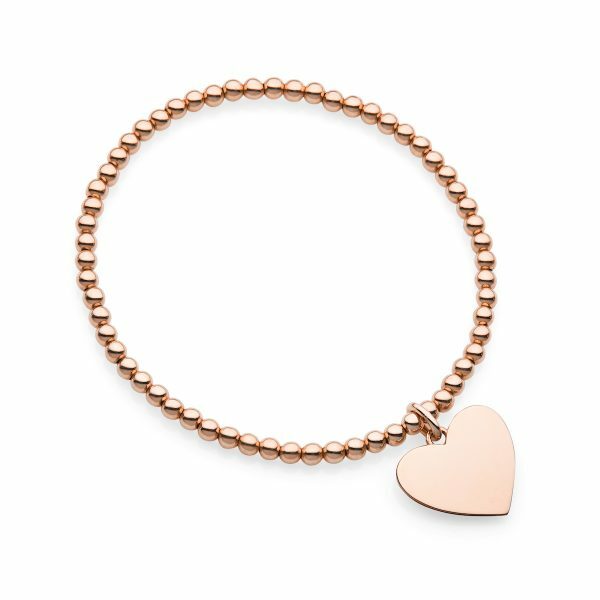 This rose gold stretch bead bracelet with engravable our heart pendant can be personalised with your choice of text or symbols. 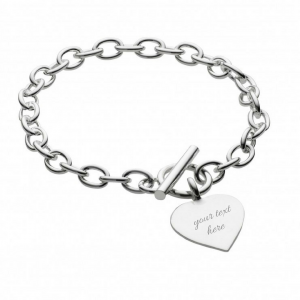 You can stack this bracelet with other bead bracelets or add additional engraved pendants. 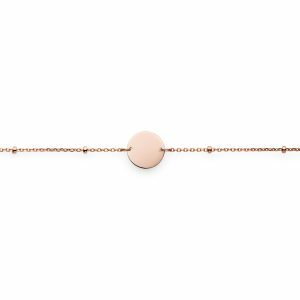 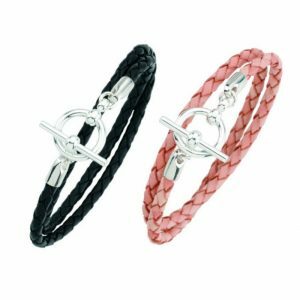 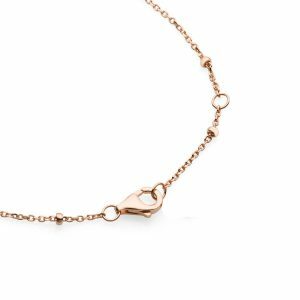 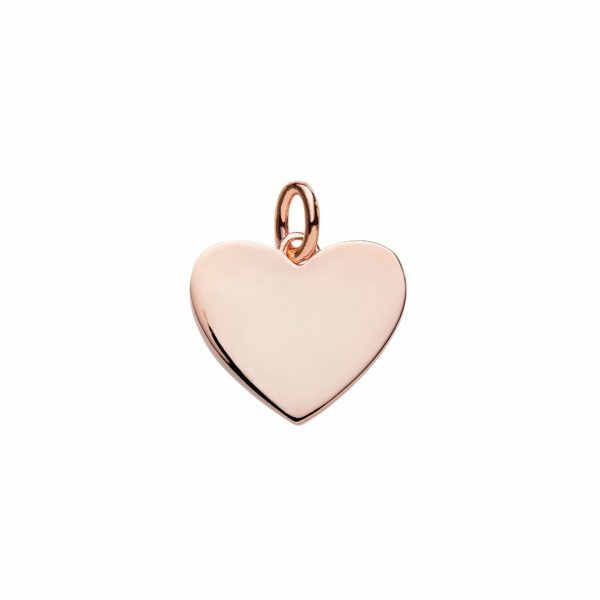 This rose gold stretch bead bracelet with our heart pendant is made from sterling silver plated with rose gold. 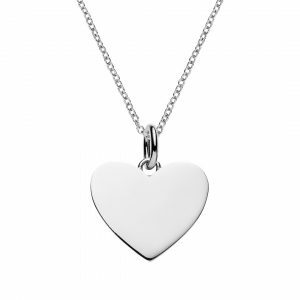 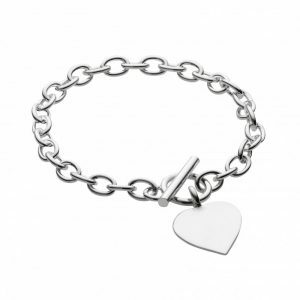 The beads are 3mm and the heart is 17mm across and can be personalised by engraving any text or symbols. 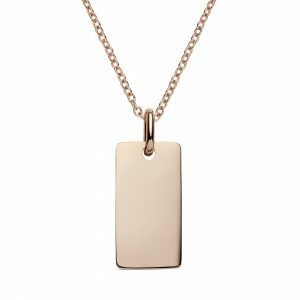 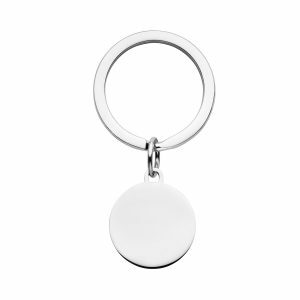 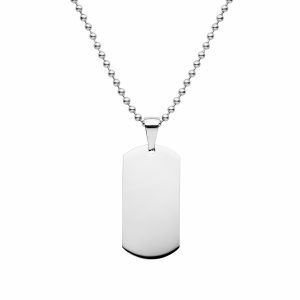 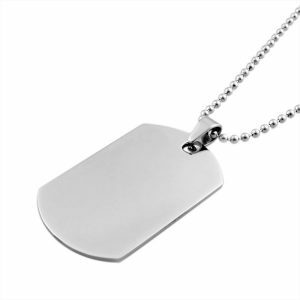 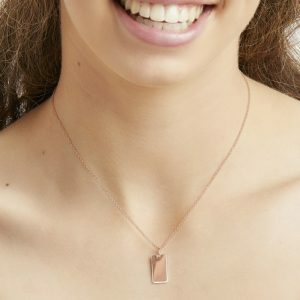 We suggest engraving no more than 6 words per pendant size.